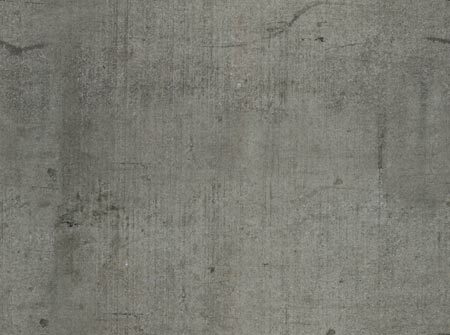 ​Whether it's new construction or the repair of cracked, settling and heaving concrete, the craftsmanship that Paragon Concrete provides is unparalleled. With numerous standard and decorative concrete projects completed in the greater Des Moines and surrounding areas, the owner/operators at Paragon Concrete possess all the experience to provide you with any of your concrete needs. Paragon Concrete is locally owned and operated. Paragon Concrete can custom-tailor any project or accommodate your existing plans. Let us transform your outdoor living space with peerless design and quality.